Chester offers visitors the magic of a classic golf course in a seaside setting. The course routing provides a golfing adventure that is both challenging and enjoyable for all skill levels. It is a joy to play, whether you aspire to break one hundred twenty or par of seventy. Any missed shots will be due to the distracting beauty of the Atlantic Ocean, the islands, and the colorful sailboats tacking in the wind. 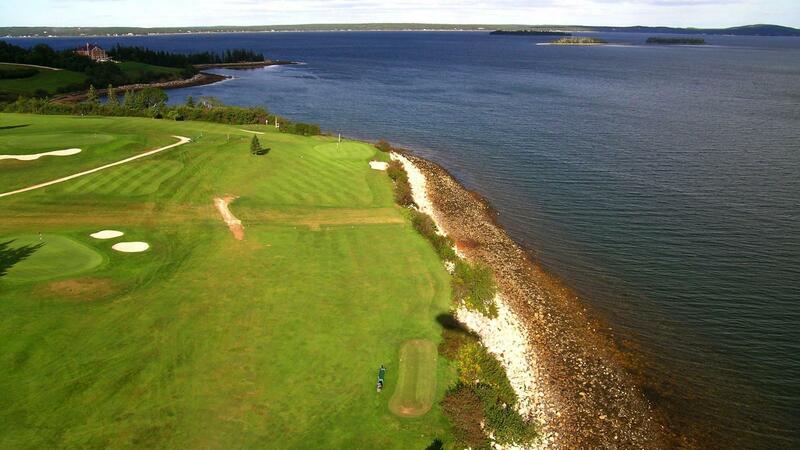 After your round, come in and sample some of the finest seafood found in Nova Scotia. We're told the seafood chowder is superb.